Hanneke is working as a child psychologist at the courthouse in Amsterdam. 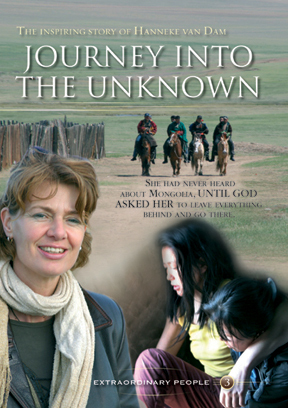 One day she is convinced that she has heard God­s voice to give up her job, leave everything behind and move to Mongolia. Mongolia? She did not even know where to find it on the map! This is the start of a long journey with seemingly no end. That unknown brought her into direct contact with struggling and broken lives. We live with her through moments of great triumph as well as heartbreaking failure. 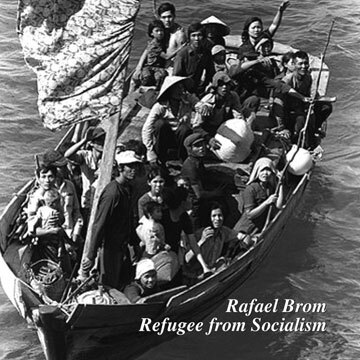 One viewer describes it as "an experience of humanity at its most basic level."